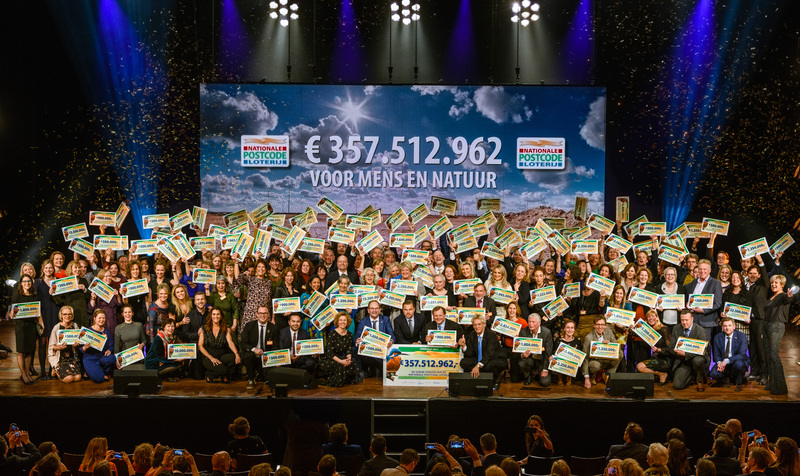 During the annual Goed Geld Gala in Amsterdam's Carré theater, the Dutch Postcode Lottery donated a record amount of 357.5 million euro to 112 organizations working to change the world. 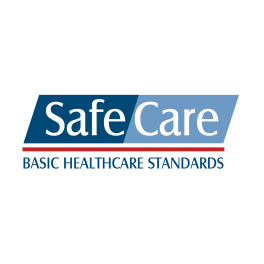 For the sixth year in a row, PharmAccess was among them. 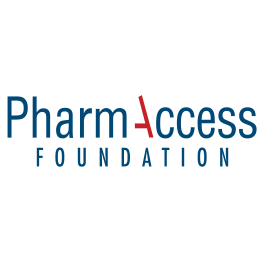 PharmAccess has been a beneficiary of the Dutch Postcode Lottery since 2013. 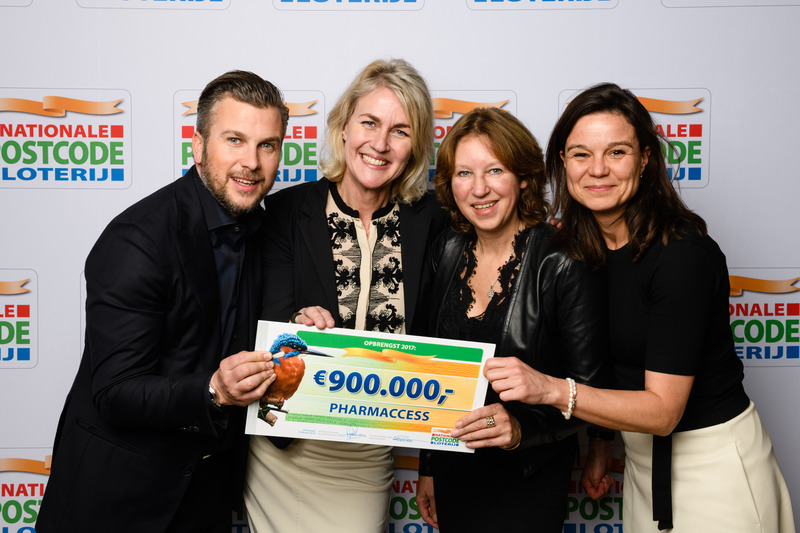 In 2017, the Dutch Postcode Lottery raised the annual contribution for PharmAccess to 900,000 euro for a period of five years. 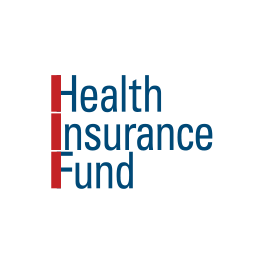 The nature of this contribution, which explicitly supports innovative approaches, is of crucial importance. 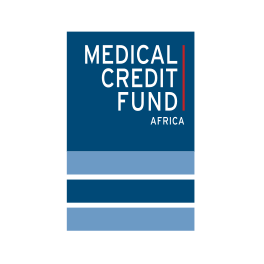 With the world in the midst of a digital revolution, there are unprecedented opportunities to use technology to increase access to healthcare – especially in Africa. The Dutch Postcode Lottery is the world’s second-largest private charity donor. Since 1989, it has donated more than 5.4 billion euro to charity. 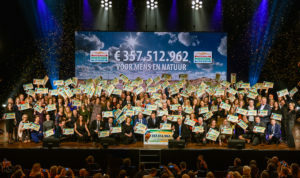 During this year’s annual gala on Thursday February 15th, the Postcode Lottery donated a record amount of 357.5 million euro to 112 organizations working to change the world. An incredible amount made possible by the 2.9 million members of the Postcode Lottery. Highlights of the evening included the keynote speech by actor and environmental activist Leonardo di Caprio. Click here to read more (in Dutch) about the Dutch Postcode Lottery’s Goed Geld Gala 2018.